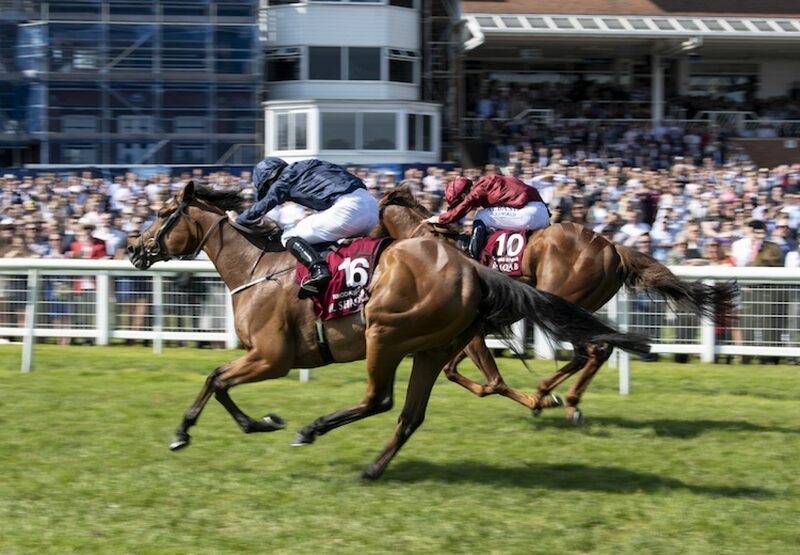 Brilliant Galileo filly Rhododendron (4f Galileo-Halfway To Heaven, by Pivotal) added another G1 to her repertoire at Newbury on Saturday when seeing off a large field to win the G1 Lockinge Stakes. The Aidan O’Brien-trained daughter of Galileo became the first filly to succeed in the race since Found's dam Red Evie in 2007. 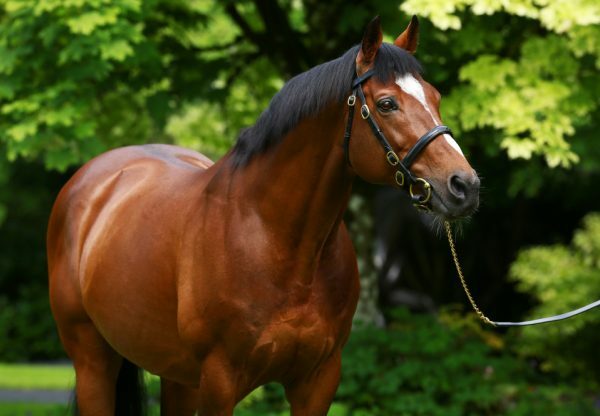 It was a third top-level victory for Rhododendron, following her wins in the 2016 G1 Fillies' Mile at Newmarket and the 2017 G1 Prix de l'Opera at Chantilly. 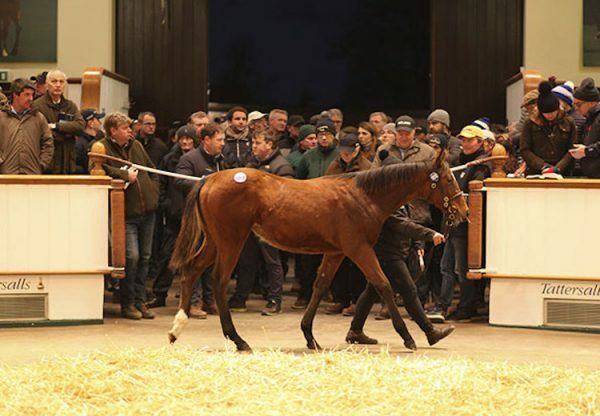 She was also runner-up in both the QIPCO 1,000 Guineas and Investec Oaks in 2017. The winner's stable companions Deauville and Lancaster Bomber took the field along in the early stages, with Rhododendron settled in third by Ryan Moore. Rhododendron came through to lead well over a furlong out and managed to hold the strong challenge of Lightning Spear in the final strides to prevail. Lancaster Bomber kept on into third. "We were very happy with Rhododendron the last day and everyone was very happy going into this. 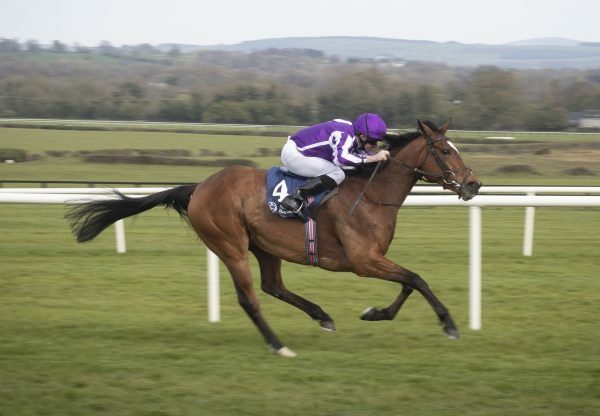 We were hoping that she had progressed and we were going back to a mile - she hadn't been back to that trip since she ran in the Guineas,” said O’Brien. "Ryan (Moore) gave her a brilliant ride and we are thankful to everybody that is closely involved with her every day. 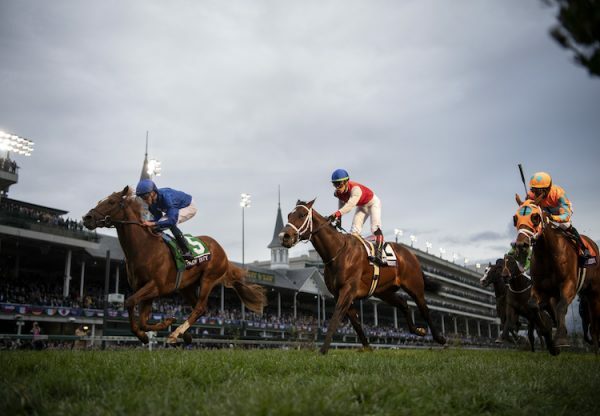 "We were thinking of coming here and then going to Royal Ascot. We have the option of going over a mile again or a mile and a quarter. We will have a good chat with Ryan and obviously the lads always talk after the races to see what they want to do close to Ascot. "Lancaster Bomber is in a good place. He loves a mile and fast ground. The G1 Queen Anne looks made for him." Ryan Moore added: "She is a G1 winner at two, three and now four. She was a very good two-year-old and could have won a lot more at three. She was unlucky in the Guineas, ran into Enable in the Oaks, and came back to win the Opera. If she had a better draw at Del Mar, she would have won there. This is well deserved."